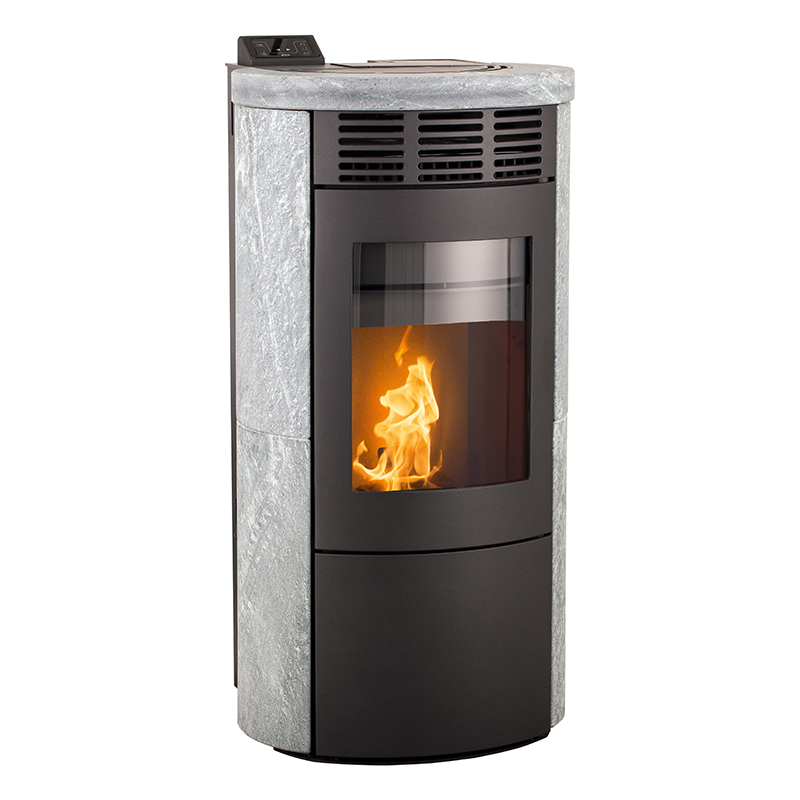 The Nordpeis Duo 2 Woodburning Stove retains the same firebox characteristics as the other Duo stoves. The largest stove in the Stovax Brunel range, the 3CB has an extensive window through which you can take pleasure from the swirling flames of the Stovax Cleanburn System. With high efficiency and `modern traditional` styling, the CL5 offers a fresh alternative for heating today`s homes.